Series is still going on and this is the 3rd Step for the Blogging, if you are new one you should check the previous two posts which I have posted before the introduction for blogging and how to create Blog, now its time to select a responsive and SEO friendly Blogger template for the Blogger Blog. For making your new Blog inspirational and looking friendly to search engines I have collect few templates for your Blog and all the templates having good layout design, magazine style and totally free for personal and commercial use. So here is the Best and Free SEO Friendly Blogger Templates. A best and completely SEO friendly Blogger Template by My Theme Shop. Another Free Blogger Template with nice Look, 2 columns and left side bar. 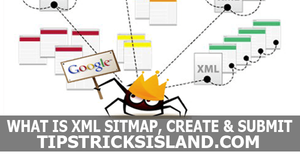 Complete responsive template and SEO optimized. 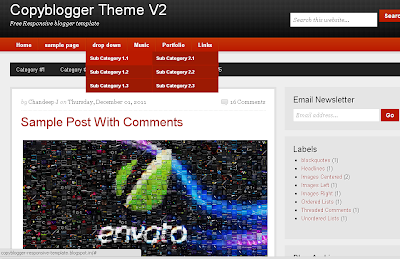 Best theme for Blogger having responsive layout and SEO friendly. You can in screenshot below there is already subscription widget installed on the Home page. A premium Blogger magazine style theme available for free downloading. Slideshow of featured articles already installed on the top of homepage with Social Media and RSS subscription widgets. 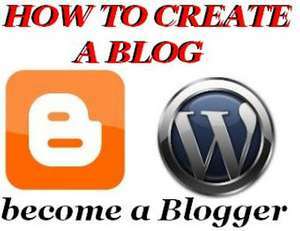 We have finished almost the third step of Blogging. All the above mentioned template (themes) are for Blogger.com as mI have mentioned y previous article you can change themes or modification in only Blogger.com free version as there is no any capability in free wordpress Blog for changing Blog theme. Still behind there is so many articles for the Blogging. Stay connected with us.